or project to the next level? 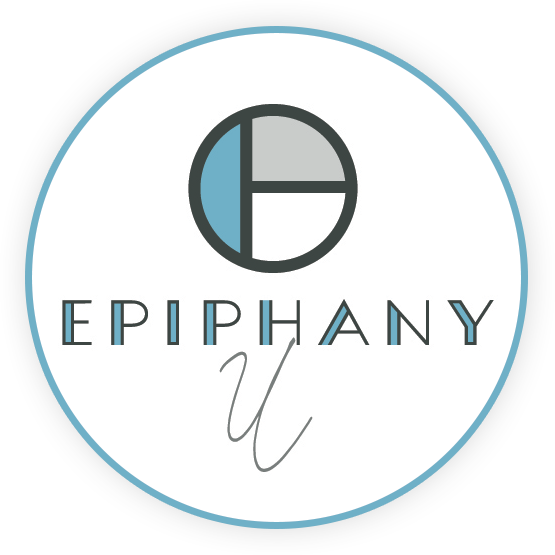 Created and designed with you in mind, students receive an Epiphany U notebook, an Epiphany U mug, and a certificate upon completion of each course. Courses are 2-hour, in person sessions. Two different tracks are offered. In this Golden Age of Self-Publishing… it’s doable! If you know the formula—and we do. 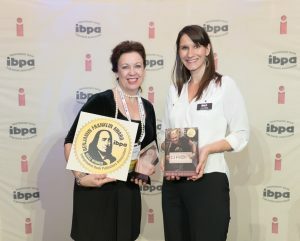 Our award-winning team is ready to help you move your book from concept to printed product and beyond. WINNERS OF THE 2016 BEN FRANKLIN AWARD FOR BEST AUTOBIOGRAPHY/MEMOIR! At Epiphany U, we offer authors the laser targeted training in regards to the independent book publishing experience. Our award-winning team provides you with the guidance and finesse that will prepare you to create and design a product looks like something right out of a New York publishing house. Spearheaded by our CEO and founder, Stephanie Huffman, our curriculum comes in the form of in-person sessions, with specialists brought in at various levels and for specific deeper-level topics. Should I go with a publishing house or self-publish? How long will the Author Journey take? What does each of the phases look like? 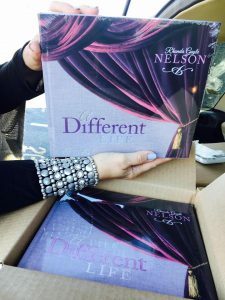 What is the process required for a powerful and sell ready Title, Sub-Title, and the Cover of my book? What exactly is the formula of a professional looking product? How do I begin to put together a budget and what should I expect to invest? What does the production process look like and what are the options and pricing of a finished product? Why should I set myself up as my own publisher? What does that mean and how does it work? What is the formula for getting my book on bookstore shelves? How early do I begin promoting my book and what is the best strategy? 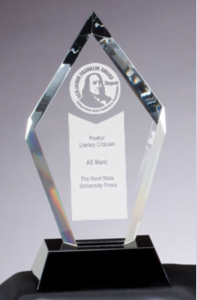 Our award-winning team provides authors with a proven blueprint for independent publishing with our Author Journey experience. Our proprietary formula promises quality equal to any New York publishing house. walks you step by step through the various stages of becoming a published author. formula to make your book look and read like a classic; straight out of a New York Publishing house. before you hold it in your hands. available and to whom. Learn how to best navigate those waters before you launch. entire curriculum and receive 10% discount. master plan to take your current project – or your next project – directly to next phase of the journey! teach you how to avoid pitfalls, and establish your budget for your next vision. your new book project and previous projects to ensure optimum success. Click here to meet a few of our authors. Ready to get started? Begin by connecting with us below!